In the past few years, T-Mobile has been going after younger customers with offers like (480p) videos not counting towards data caps, free things every week with T-Mobile Tuesdays, and so on. But now, the magenta-themed company is going after older people, specifically those over 55 years of age, with its new ONE Unlimited 55+ plan. Surprisingly, it's a pretty good deal. Starting on September 6th, new T-Mobile postpaid subscribers or current postpaid customers looking to change their plan will have exactly one choice: the ONE plan. 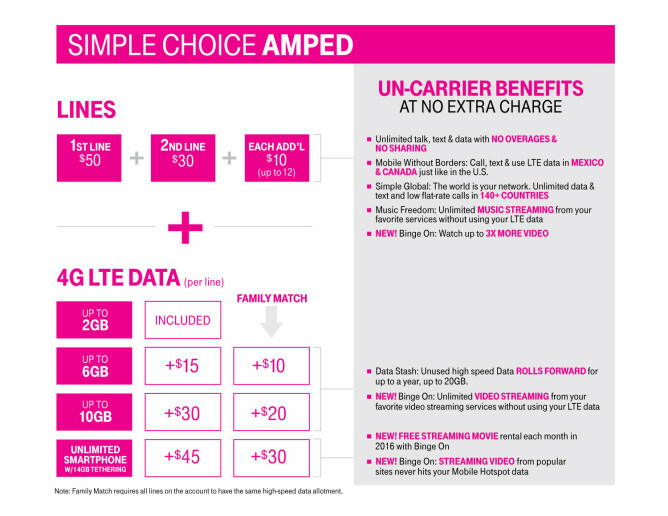 T-Mobile is dramatically simplifying its [admittedly, confusing at times] plan structure for individuals and families by introducing literally one plan. Again: the ONE plan. It works like this - as you can see in detail in our post on the news - but let me give you the flyby version. As an individual, you'd pay $70 per month for the ONE plan. Unlimited talk, text, and data. Sounds nice! And simple. But the strings attached aren't so much strings as structural-grade steel cables. At T-Mobile's Uncarrier X press event in Los Angeles this morning, America's most disruptive wireless provider announced yet another set of lucrative bonuses for T-Mobile customers. 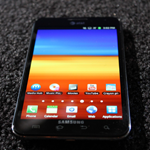 First, all Simple Choice plans are having their data doubled. 1GB is now 2GB, 3GB is now 6GB, and 5GB is now 10GB. 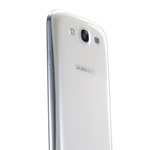 Unlimited customers will also see their 7GB hotspot data double to 14GB. 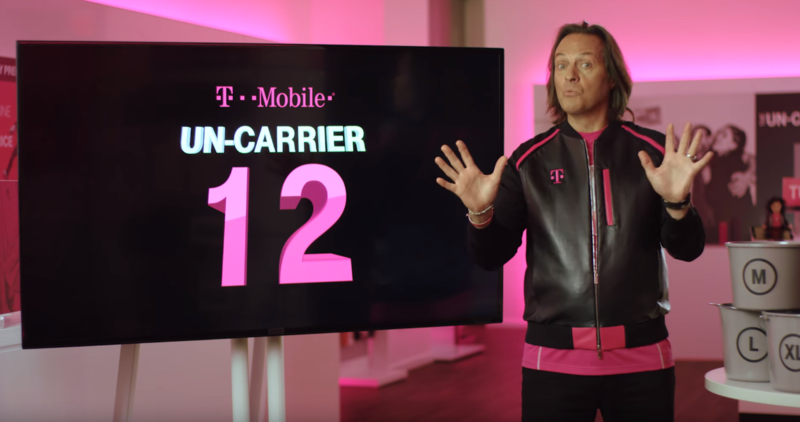 What took center-stage, though, was T-Mobile's "Binge On" initiative, which will allow unlimited streaming of video on 24 services to all Simple Choice customers on the uprated 6GB, 10GB, or unlimited plans. 2GB customers, as with Music Freedom, will not be getting in on this one. 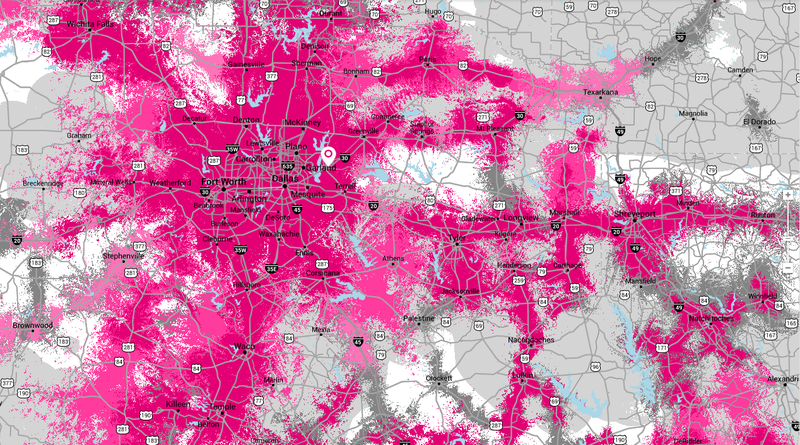 So here's a fun fact: when you look at a carrier's coverage map, you're actually seeing its best guess as to where coverage is strong/weak/dead/etc. 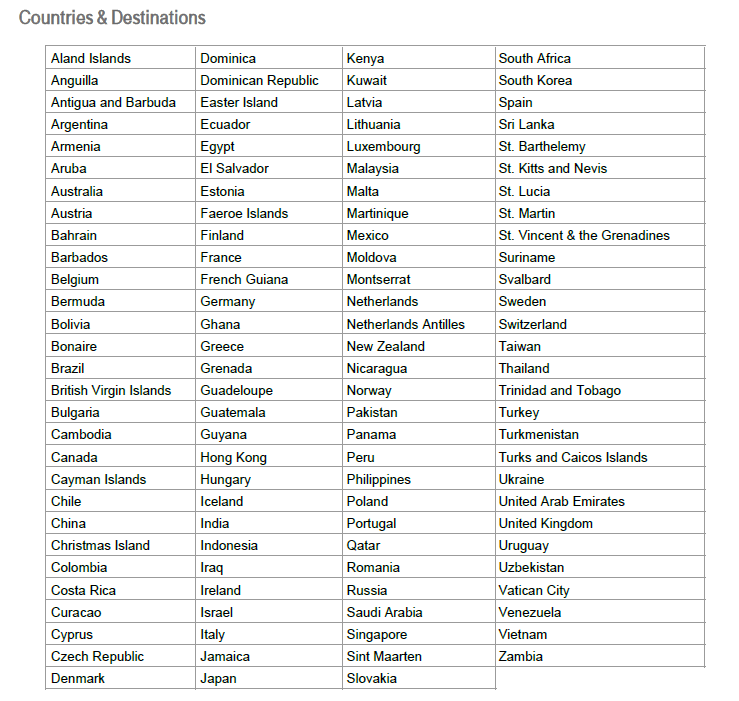 It's basically a theoretical map – it's where they should have coverage (but no promises are being made). T-Mobile, once again priding itself on being "uncarrier," is changing the way it does its coverage maps, and it actually makes a lot of sense. Instead of just using guesswork to let customers see their coverage area, it's crowdsourcing using real-time customer data. This way, you'll get a real idea of what to expect in terms of service limitations. 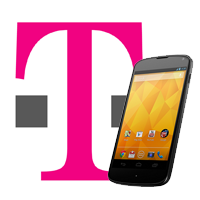 The Uncarrier itself is shaking things up again with phase three of its plan to change the mobile industry. 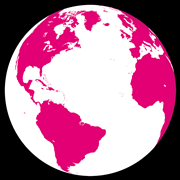 As rumored earlier today, T-Mobile just announced unlimited global data for no extra charge in over 100 countries. That's massive – so massive, in fact, the (un)carrier is now able to say that its data network is larger than Verizon's and AT&T's combined. Massive. Update: Don't expect blazing speeds when traveling overseas. 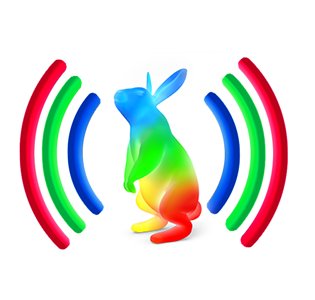 If you thought Google Fiber sounded like a game changer, you may want to keep an eye on this story. According to the Wall Street Journal, which has a history of having well-placed sources, Google has held talks with Dish Network discussing the possibility of partnering on a wireless carrier to compete with AT&T, Verizon, and all the rest. At first, it sounds like a pipe dream. The kind we've been hoping for since the G1. Thing is, this time, it has a shot of not being complete bupkis. Before we get into why this might be true, though, let's take a look at why it might be false: for starters, according to WSJ's own sources, the talks are not very advanced and "could amount to nothing." Keep in mind companies talk to each other all the time without releasing products. 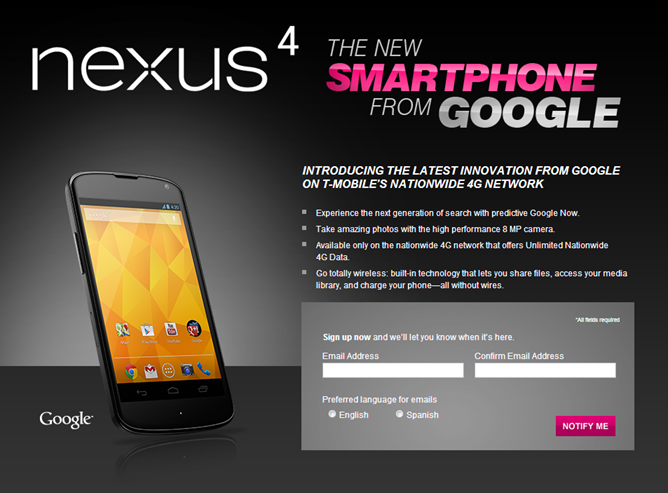 In addition to the absolute mania of incoming announcements we saw from Google today, there was one interesting carrier-related development for the Nexus line – T-Mobile, the US' fourth largest carrier, announced that it would be carrying Google's LG-built Nexus 4 and ASUS-built 3G Nexus 7 as a "premier launch partner" starting this November. In fact, users can already sign up for more info at T-Mobile's website.